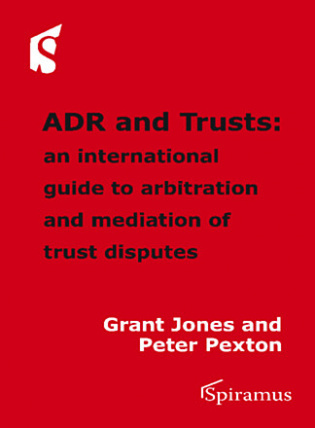 Peter Pexton is a Fellow of the Institute of Chartered Accountants, an Associate of the Chartered Institute of Arbitrators and an active member of the Society of Trust and Estate Practitioners [STEP]. Founder chairman of the Jersey Branch and immediate past chairman of Verein STEP (Switzerland), he now chairs the Membership Committee of STEP Worldwide. Specialising in offshore trusts, estates and tax planning, Peter practised as a partner in the Jersey firm of Ernst and Young, then as a director of Royal Bank of Canada Trustees Limited and more recently as a director of Ganten Group in Liechtenstein.